As a science writer, what should you know about the upcoming solar eclipse? 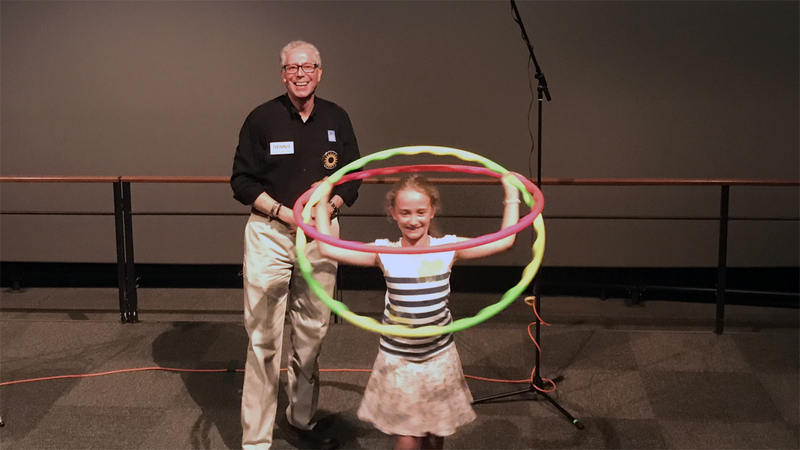 Members and guests joined us Aug. 1 at the Pacific Science Center for a lecture by Dennis Schatz, nationally recognized astronomy educator. As part of the Science Center’s “Science in the City” series, the lecture covered eclipse basics. Afterward, Dennis met with us at Teku Tavern to talk shop.